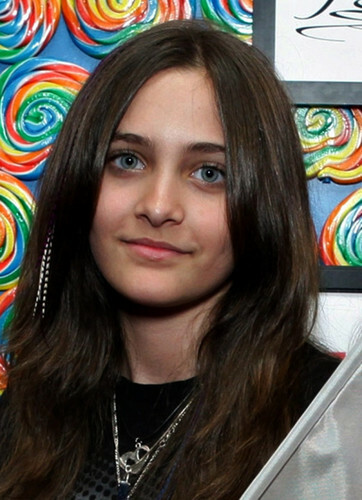 Paris(real photo). . HD Wallpaper and background images in the Paris Jackson club.